Why Become A Foster Parent? 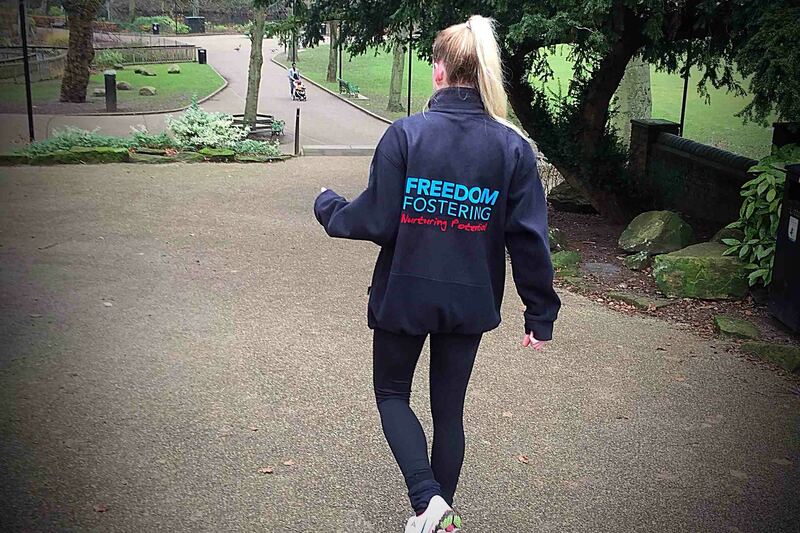 Freedom Fostering is one of the leading independent fostering agencies in the West Midlands, serving much of central England. Our headquarters are based in Wolverhampton city centre.